Please choose from the following for answers to our frequently asked questions..
Are your chemicals WoolSafe Approved? Are your prices agreed up front and all inclusive? The answer can speak volumes about a company's reputation and experience. 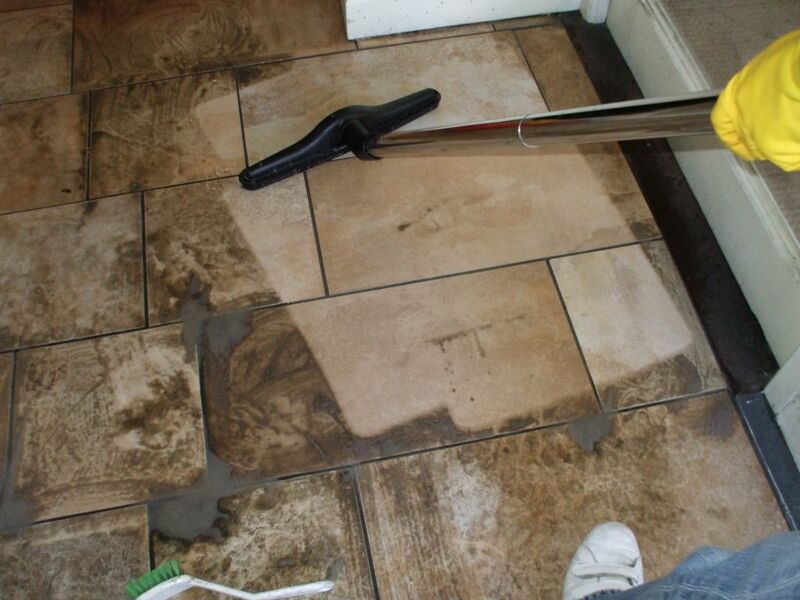 Thankfully, we know a lot more about the cleaning of carpets than when we first started over twenty years ago! A reputable company should require its technicians to receive formal training certifications. At Power Clean, we have received training from the National Carpet Cleaners' Association, Cleansmart UK, the WoolSafe Organisation and Dry Fusion UK. 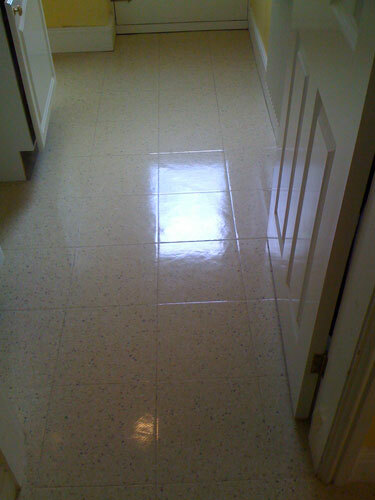 We are members of all those organisations and keep up to date with new fabrics and carpet construction and cleaning techniques. 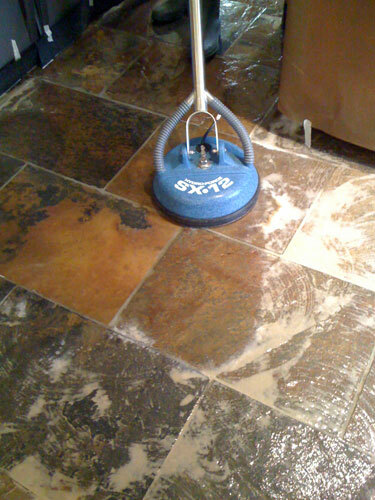 Without the right tools no carpet cleaner is going to achieve the best possible results. 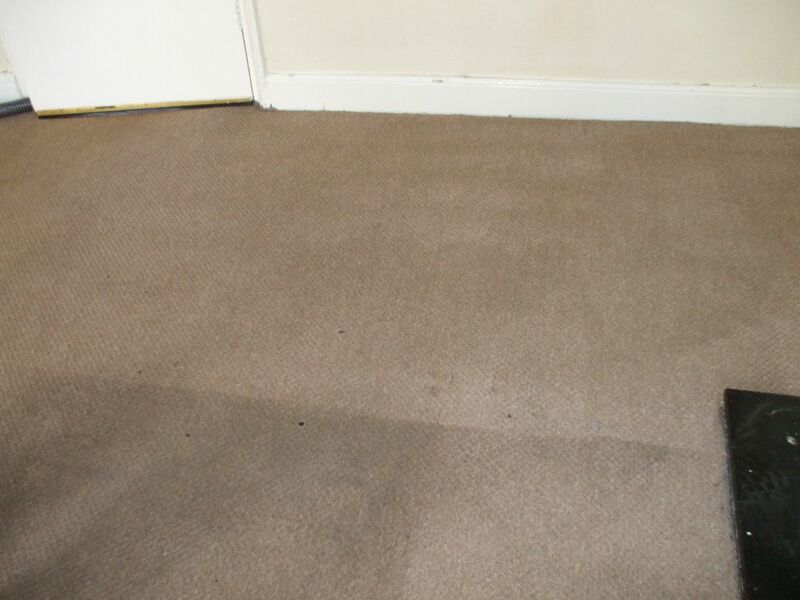 Most carpet cleaning companies use Hot Water Extraction equipment. We can achieve superb results with both our Dry Fusion System and our Continous Flow Airflex Turbo extraction machine. If comparing extraction machines, establish the solution pressure - the Airflex Turbo is 800 p.s.i. which is comparable to truck mounted machines and that will ensure maximum removal of soil, toxins and bacteria. Drying times vary from 30 mins to 1 hour for Dry Fusion to 2-4 hours for the Airflex Turbo. 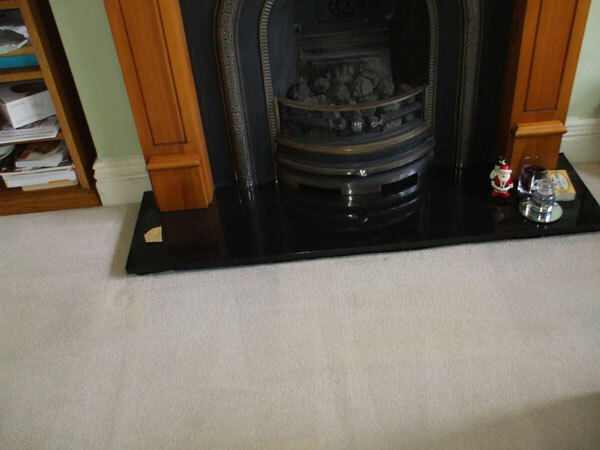 Using WoolSafe products means fabrics and carpets are cleaned safely and effectively, and won't leave sticky residues to attract dirt. 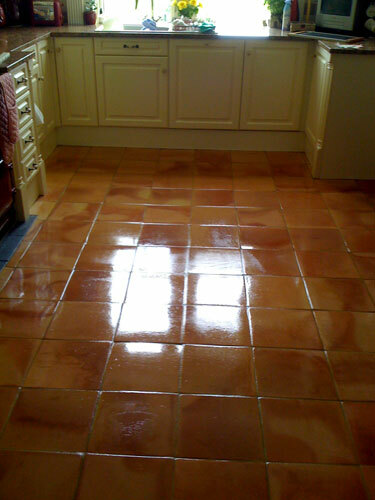 Most importantly these products are environmentally friendly and safe for family and pets. Some less reputable companies use a technique called "bait and switch". They gain your business by offering a low price and then ramp it up by advising you that you need extra cost treatments to get rid of all the stains. Beware of very low prices, good carpet cleaners will not be the cheapest. Remember the cost of replacement due to using inexperienced cheap 'Splash and Dash' operators will be many times the cost of using a reputable carpet cleaner ! Accidents can happen, although thankfully not very often. Power Clean carries a £2 million Public Liability Insurance AND FULL TREATMENT RISK INSURANCE. 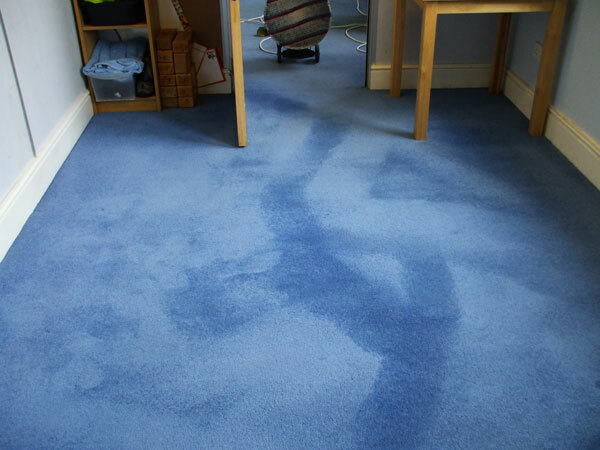 Some carpet cleaners are not insured - ask to see their certifcate of insurance. Our aim is to keep a customer for life and we hope you live to a great age! 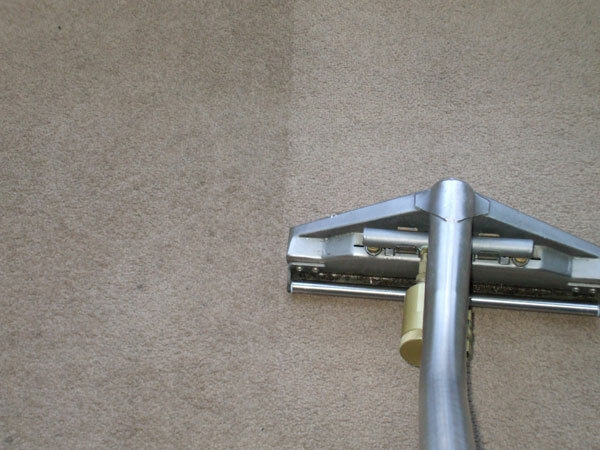 We do guarantee to achieve the best results and the cleanest carpets, attend to the edges and make every effort to safely remove all stains where possible. 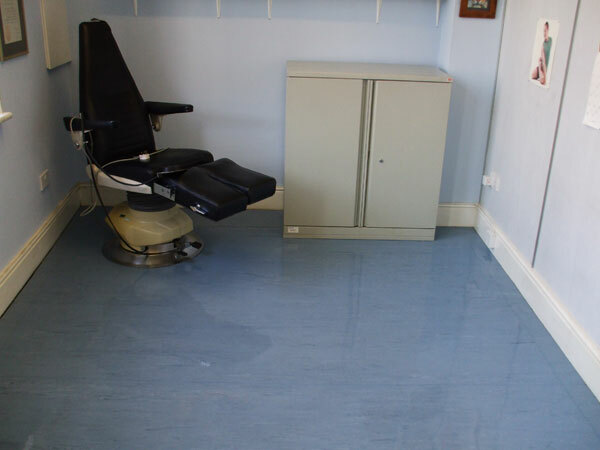 We are happy to re-visit and re-clean your items free of charge if you are not pleased with our initial clean. 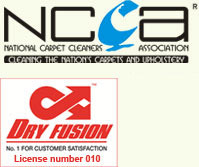 If another professional company removes a stain that we can't , then we will refund the cost of removing that stain.We are a member of the National Carpet Cleaners Association - the leading Professional Body for Carpet and Upholstery Cleaners. To become a member we have to undertake professional training and have full insurance cover for public liability and treatment risk - this means you can have full confidence in our services. 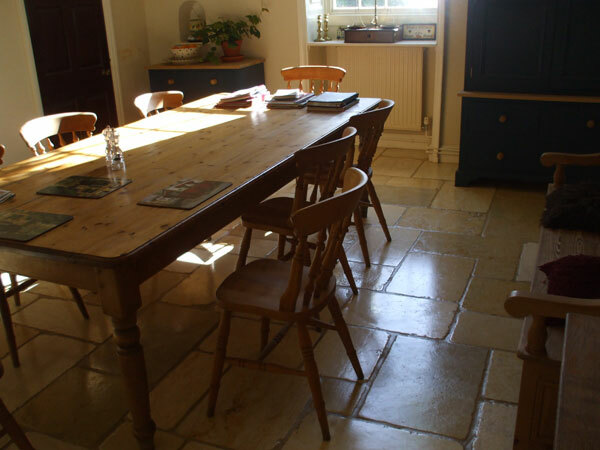 SATISFACTION GUARANTEED OR WE RETURN AND RE-CLEAN FREE OF CHARGE - SERVING HARROGATE, KNARESBOROUGH LEEDS AND YORK FOR OVER 20 YEARS. "I did not think that the red pen marks would come out of the carpet but I am pleased to say that I was wrong - Thank You!"